After the Reds returned to the Premier League summit with a 2-1 victory at Fulham on Sunday, a two-week pause in club football is now under way. Trent Alexander-Arnold and Jordan Henderson have been selected in the England squad for their Euro 2020 qualifiers against Czech Republic, at Wembley on Friday March 22, and away in Montenegro three days later. Henderson, who sustained an ankle injury during Liverpool’s Champions League clash with Bayern Munich last week, is expected to join up with the Three Lions despite missing the weekend win over Fulham. “Hendo will go to the national team; two or three days at Melwood to do the rehab, but it looks positive,” said Jürgen Klopp. Curtis Jones will represent England’s U18s in the UAE Sport Chain Cup in Dubai, with fixtures scheduled against Japan (Wednesday March 20), the Czechs (March 22) and Mexico (Sunday March 24). 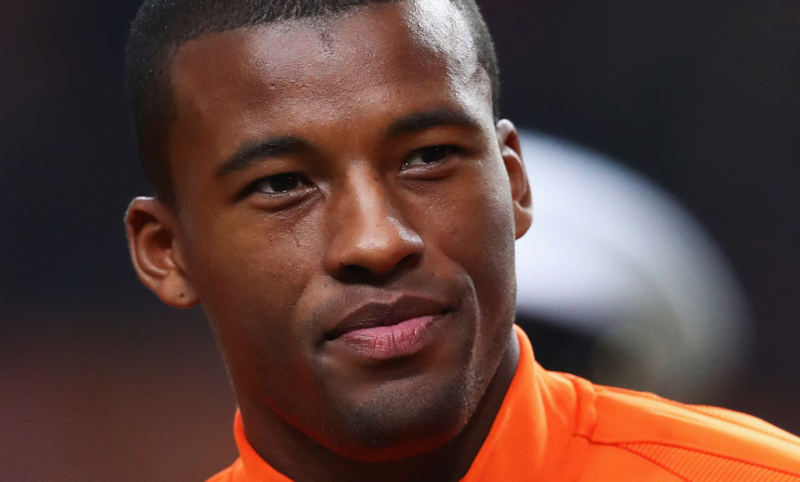 Virgil van Dijk and Georginio Wijnaldum will be involved in European Championship qualifying for the Netherlands, who host Belarus in Rotterdam on Thursday March 21 and Germany in Amsterdam three days later. Ki-Jana Hoever has been called up by the Dutch U17s for fixtures with Northern Ireland (March 20), Israel (Saturday March 23) and Czech Republic (Tuesday March 26). Elsewhere in the Euro 2020 preliminaries, Dejan Lovren’s Croatia face Azerbaijan (March 21) and Hungary (March 24), while Andy Robertson’s Scotland meet Kazakhstan and San Marino on the same respective dates. Simon Mignolet and Divock Origi will be with the Belgium squad for their qualifiers against Russia and Cyprus, also on March 21 and 24. Ben Woodburn is part of the Wales selection for a friendly with Trinidad and Tobago (March 20) and Euro tie at home to Slovakia (March 24). Sadio Mane’s Senegal have an Africa Cup of Nations qualification match against Madagascar on March 22 and a friendly with Mali on Monday March 25. 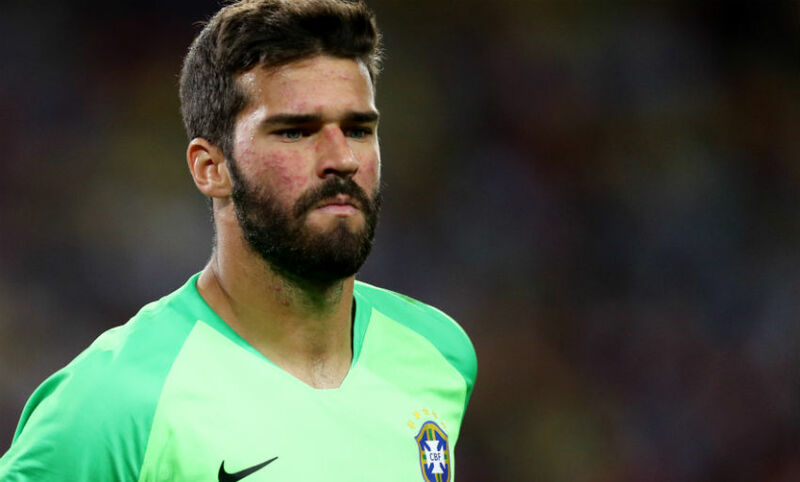 Alisson Becker, Fabinho and Roberto Firmino will join up with Brazil for friendlies against Panama, in Portugal on March 23, and at Czech Republic three days later. Rafael Camacho is with Portugal U19s as they face their counterparts from Cyprus, Turkey and Scotland between March 20 and 26. Caoimhin Kelleher was picked by Republic of Ireland U21s as they kick off their U21 European Championship qualifying campaign at home to Luxembourg on March 24. Elsewhere, Switzerland confirmed on Monday evening Xherdan Shaqiri would miss their matches with Georgia and Denmark due to a groin injury.